I had such a lovely week in Leeds last week so I thought I’d share what I got up to. On Tuesday I met with my new mum friends and had a really good lunch at The Deer Park in Roundhay. 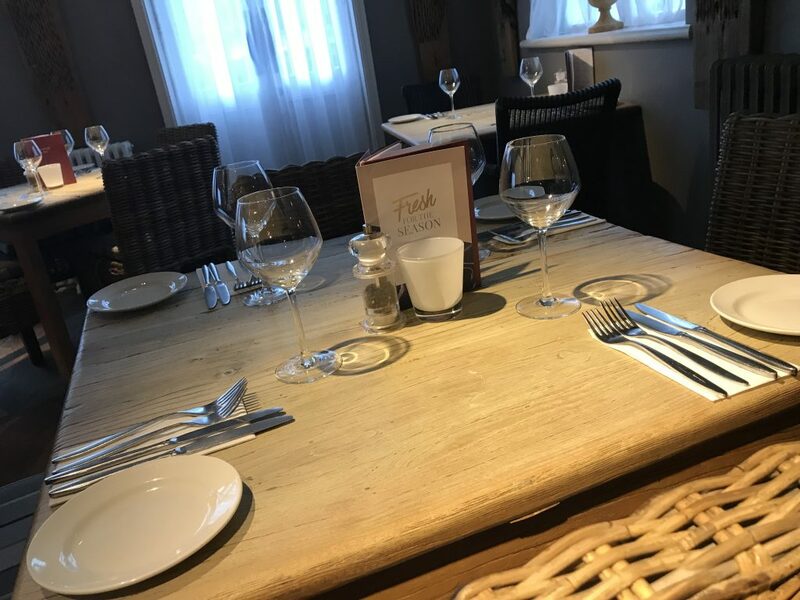 This is a fab, family friendly gastropub, and it was nice to do something in North Leeds as I’m forever sticking to the city centre. On Wednesday I did a Lenna Rose pilates class at Yoga Hero down at Leeds Dock. Lenna’s a great instructor and I always enjoy her classes. This particular session focused on hip movement, which was just what I needed. 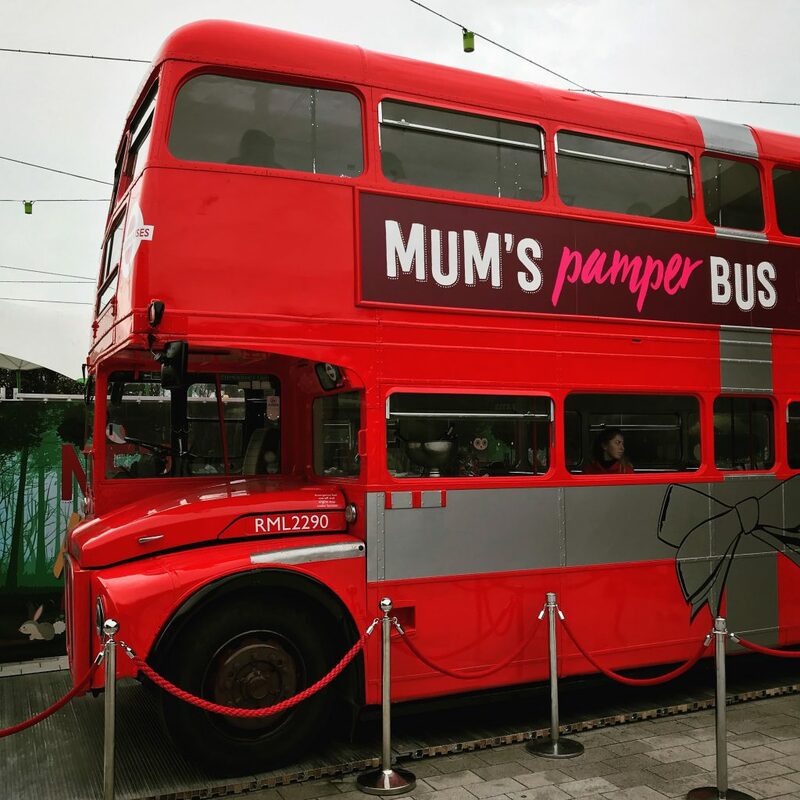 Friday I went to the White Rose Shopping Centre and got a free pamper treatment and glass of prosecco on a double decker bus! It was an event they were putting on for Mother’s Day and was such a lovely idea. My friend Sasha and I took it in turns to look after the bambinos whilst we went for 20 minutes of pamper time. I got a makeover which was fun, although slightly wasted as I spent Friday night at home in my pyjamas! On Saturday I took JJ to his first Belgrave monthly street feast. I love going to the Belgrave so it was nice to be able to take JJ with us and do something from our pre-baby life. So far James and I have also successfully managed to take him with us for lunch at Bundobust and brunch at Ox Club, two of my favourite places to eat in Leeds, so I’m pleased that being new parents hasn’t forced us to only “dine out” at McDonalds! In the evening I met with my brother and we tried the new charcuterie and wine/cocktail bar next to the Belgrave called Epicurus: Death & Taxes. Our waitress recommended the Kaiken Cabernet Sauvignon which is now my new favourite wine. We had time for an amazing cocktail (a Black Swan) at Blind Tyger afterwards before heading to the arena to watch Stereophonics. They were absolutely brilliant, as always. My brother and I first saw them in Manchester about 13 or 14 years ago. 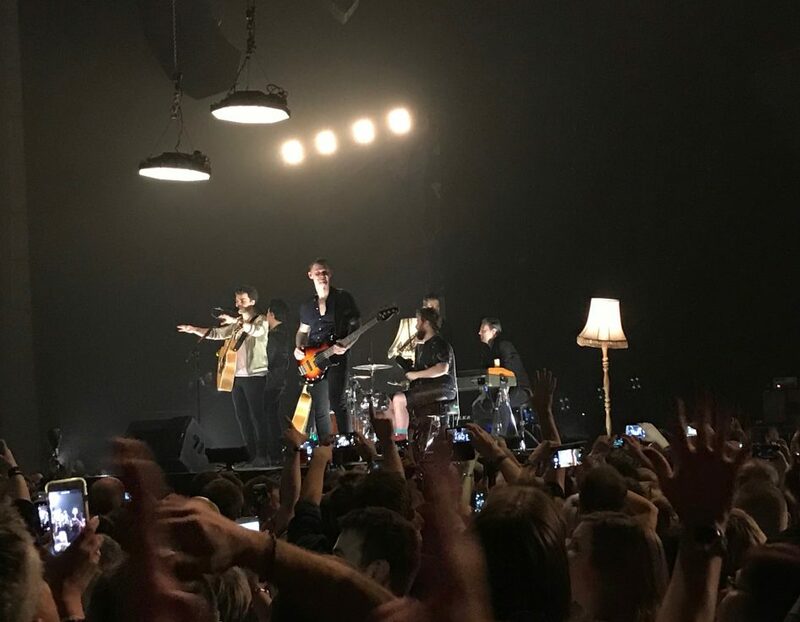 I saw them more recently at Leeds Arena but had seats, whereas this time we were stood up and really close to the band. I love how small Leeds First Direct Arena is compared to other arenas. A very fun week doing lots of different things in Leeds!